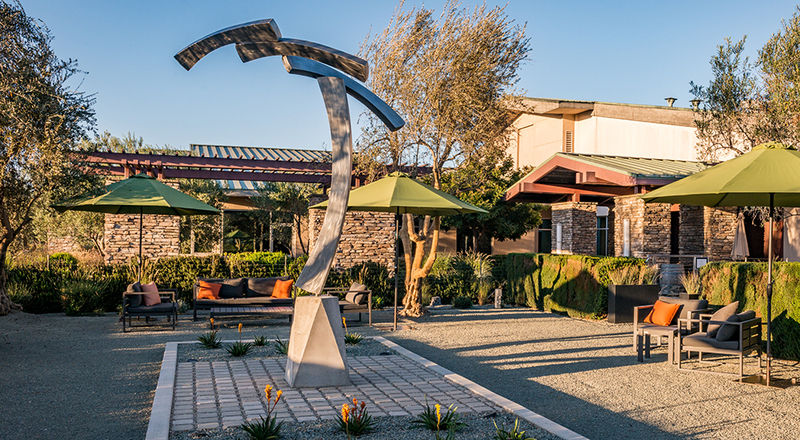 To experience the Edna Valley in person brings a whole new depth of appreciation for the character of its wines. We invite you to visit Tolosa for an exceptional wine tasting experience. We strive to always create an optimal environment for the investigation of our region and wines with all the senses. Our knowledgeable and hospitable staff will lead you on a discovery of remarkable Pinot Noir and Chardonnay wines - and more - from our estate vineyard, Edna Ranch. Throughout the year, we offer a tasting flight of our flagship Primera and our Single Vineyard wines - an exploration of Pinot Noir and Chardonnay from Edna Valley and renowned appellations throughout California. Reservations are not required but are greatly appreciated. Groups over 6 require a reservation and should contact us at least 2 weeks in advance.